Crazy French Ideas: Creating an inland sea | What The French?! The 1800s were kind of a big deal for France. The country burned through governments like a chain smoker through cigarettes. France was a colonial power to be reckoned with, and new means of transportation meant the colonies were much better connected to la patrie. To many of the thinkers and doers of the time, it seemed as though France could accomplish whatever it set its mind to. This is the guy who brought the world the Suez Canal, allowing ships to travel from the Mediterranean Sea to the Red Sea (saving ships the trouble of going around all of Africa to get from Europe to Asia). This was a huge project; when first completed, the canal was “164 km (102 mi) long and 8 m (26 ft) deep” (Source), all done without the benefit of modern machinery (but with the benefit of forced labor, which France was totally into at the time). 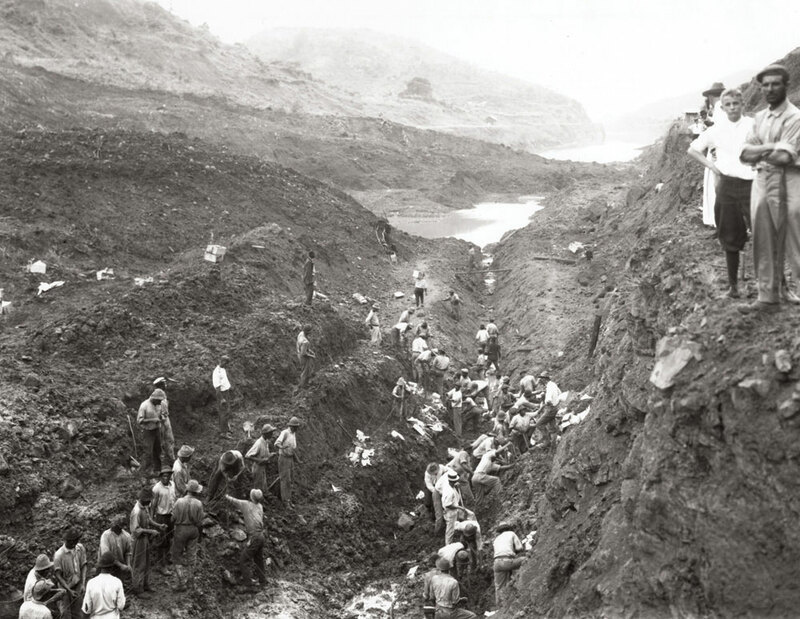 With this impressive point on his résumé, de Lesseps felt more than up to the task of what is today the Panama Canal. Unfortunately for him, the climate there did not cooperate. Malaria and yellow fever were problematic for workers, and then there was the (not unheard of in French circles) problem of corruption. 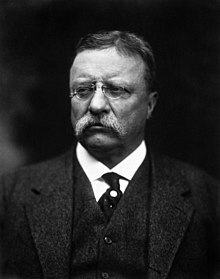 It wasn’t until the US bought the project that it was completed, partially thanks to Theodore “Skullcrusher” Roosevelt throwing a stern look in Panama’s direction. OK, but the real kicker is that the Panama Canal was not even close to the craziest project de Lesseps had his eye on. That distinction belongs to the idea, originally from Élie Roudaire (also French, if you hadn’t guessed) that part of the Sahara could become an inland sea, with a little help from France. Some of the arguments for the project were that it would change the desert climate to something more hospitable (and, according to the thinking of the day, improve the chances of “civilizing” the natives) and make it easier for France to exercise control over the area. Probably the most appealing reason to people like Roudaire and de Lesseps, though, was that changing the world was just what French people did. Ultimately, the expeditions sent to figure out the feasibility of the project ran into trouble, and the money to begin the project never came through. Personally, though, I think that’s what the Sheikhs should do with all their oil money. Transform the Sahara into a mini-Mediterranean, and show the French just what they were missing out on.